Introduced two and half decades back, GST, the Goods and Services Tax is regarded as the biggest reform in India’s indirect tax structure since our independence. The emerging project, Make in India, has initiated the RS to undergo an important bill which has been passed recent days. However, it differs for different regimes. 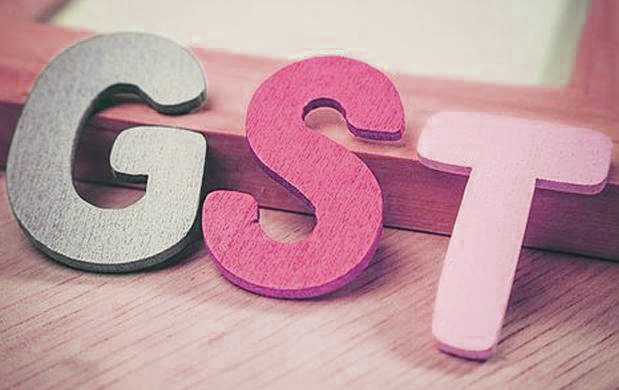 A question arises, how the newly passed GST bill works? Let’s have a discussion on this. Imagine, a shirt manufacturer invests Rs 100 for all the raw materials; fabric, thread, buttons, and tailoring equipment. Rs 10 include as his/her tax which is compulsory. The selling cost publishes as Rs 130, which establishes Rs 13 as sale tax. Interestingly, the effective GST incidence on the manufacturer is only Rs 3. Isn’t it very negligible? The new model of GST has established to enhance this percentage, up to certain. Business loan interest is likely to come down. However, many more points are there. What are the beneficial points of Goods and Services Tax? If we come across a factual analyze, we easily find that the GST bill will reduce Special Additional Duty of Customs and Central Excise Duty, which will open a huge opportunity for many businessmen. Interestingly, the same bill will make a control on Duties of Excise on medicinal, toilet preparations, textiles, textile products and goods of special importance. Also, the same is dominant enough to control service tax and special additional duty of customs. After implementation of GST, business funding has turned easier; and a lot of goods and services will become cheaper while some of them will become a little costlier. For example cost of cars, car batteries, paint, cement, fan, lights, water heaters, air coolers, washing machines, refrigerators and electronic items will come down while tobacco and its products, talking on mobile, textile and branded jewellery will increase. Fascinatingly, all products are not including under GST umbrella. Alcoholic and petroleum products are the top most names in this regard. In Assam, the new shape of Goods and Services Tax has been applied from 12th August 2016, whereas the same has been projected to Bihar and Jharkhand within a week. For knowing more details, you are requested to visit the relevant articles.